I didn’t realize when I drove to New Orleans at the end of August that it was nearing the anniversary of Hurricane Katrina, one of the deadliest hurricanes in the history of the United States. I hadn’t planned to visit the New Orleans Katrina Memorial. 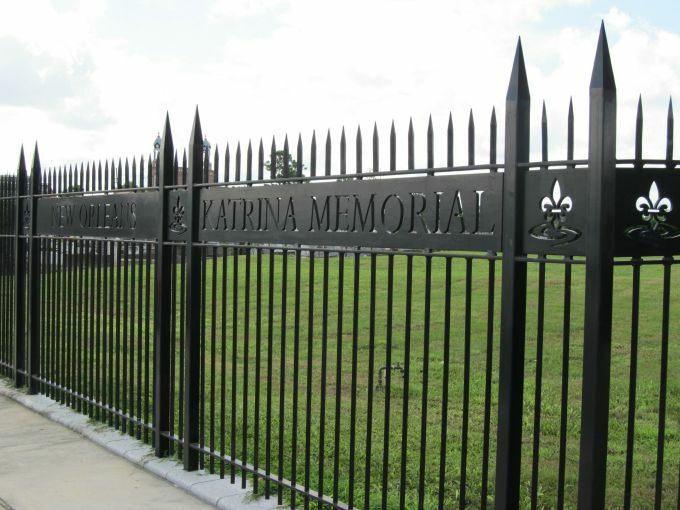 I’d simply wanted to get a peek at the famous New Orleans cemeteries but when I found the memorial in their midst, I couldn’t resist stepping through the imposing black iron gates. 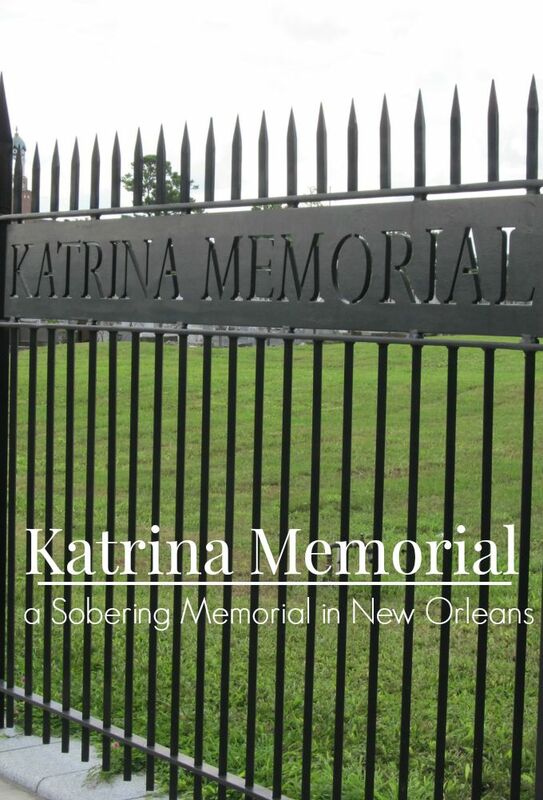 The Katrina Memorial is built on the site of what was once the Charity Hospital Cemetery. Under Louisiana law, the Coroner of a parish is responsible for the burial of all unidentified and unclaimed persons. Dr. Frank Minyard was the Coroner of New Orleans Parish at the time of Katrina so the overwhelming task of caring for the remains of all Katrina-related casualties fell on his shoulders. 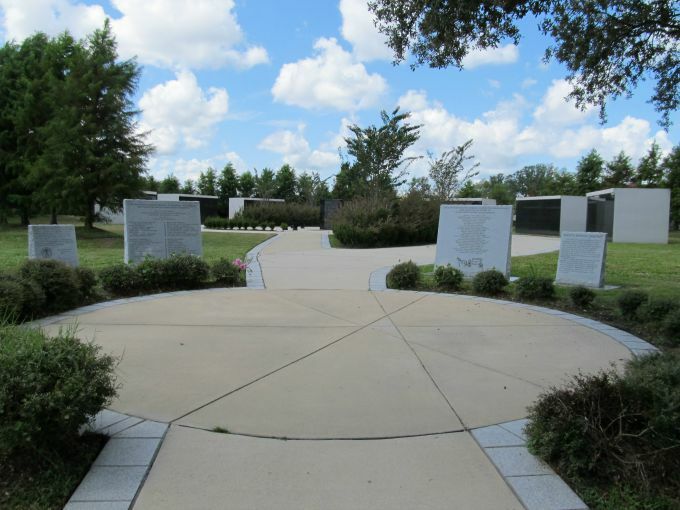 He enlisted the help of area business leaders and prominent citizens in erecting a lasting memorial to pay tribute to victims of Hurricane Katrina while providing a final resting place to those unclaimed and unidentified. The storm surge and failed levy system caused widespread flooding in over 80% of city. Thousands of people were trapped. Rescue workers tirelessly worked to bring many people to safety, but over 1,100 perished. Many of those who lost their lives were identified and their bodies were claimed for burial but 126 bodies remained, unidentified or unclaimed. 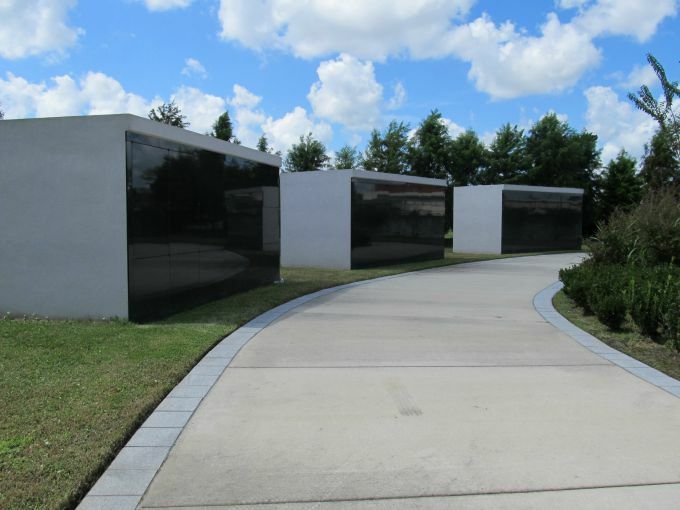 Their remains have been placed in one of six mausoleums that serve as part of the Katrina Memorial. The walkway was designed in the shape of a swirling hurricane, a maze of reflection, leading to both a surreal and somber experience. 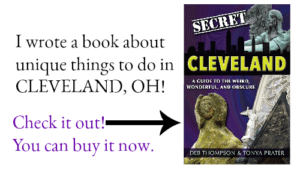 Do you visit memorials when you travel? What has been the most memorable to you? 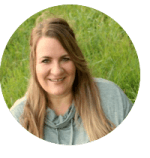 © 2012 – 2017, Tonya Prater. All rights reserved. That’s beautiful. How come no one knows about this? 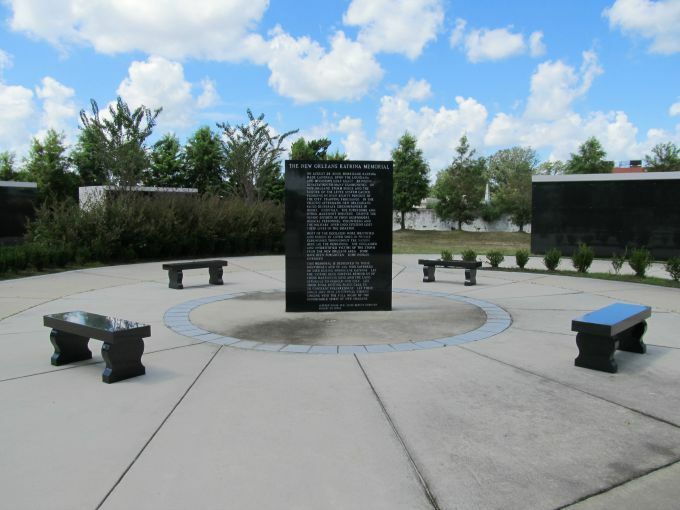 I’ve never read or heard about the Katrina Memorial in New Orleans. I didn’t realize that there was a memorial. I also didn’t know that so many were left unidentified. How sad. And yes, I do visit memorials when I travel. I am glad this memorial exists. It was a horrible event, and I hope the authorities are better prepared if it were to happen again. I haven’t been to New Orleans yet (actually planning that for my Bachelorette party) but I think I would like to visit this memorial. It always makes me appreciate the cities more after the fact. I do visit memorials. I find it interesting to see the different types of memorials. If I was in NOLA, I would visit this one too!